As a two-time winner of the “All-America City Award,” Elgin is recognized for its diversity, strong community spirit, and high quality of life. If you’re one of the hundreds of thousands of families fortunate enough to call this city home, there’s just one name you need to know for expert Elgin bathroom remodeling: Bath Planet of Chicagoland! 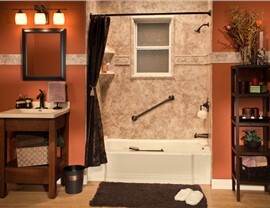 By combining our own local expertise with the outstanding nationwide reputation of Bath Planet, we’re able to offer some of the most dependable, professional, and affordable bath remodeling services anywhere in the region. 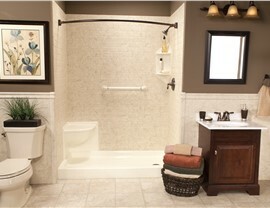 If you’re planning to take on a bathroom remodel, shouldn’t you treat yourself to the very best? 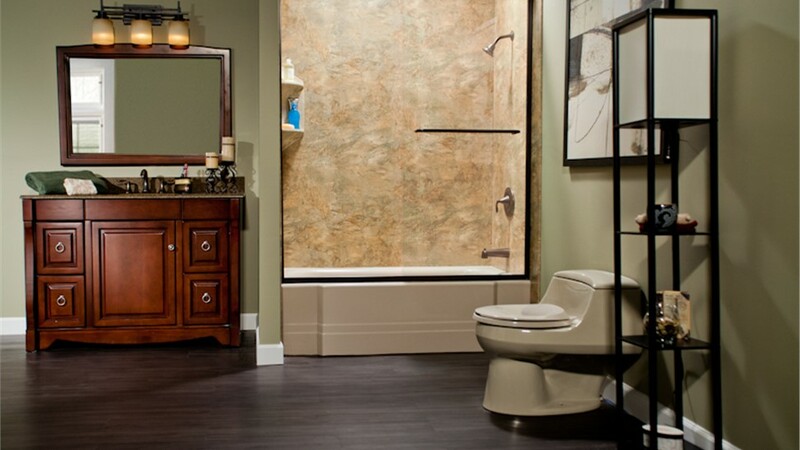 At Bath Planet of Chicagoland, we’re proud to install some of the highest-quality replacement tubs in the industry—without charging the premium prices you see from many other remodelers. Certified by Good Housekeeping for their lasting durability, our acrylic tubs are both affordably priced and built to last! 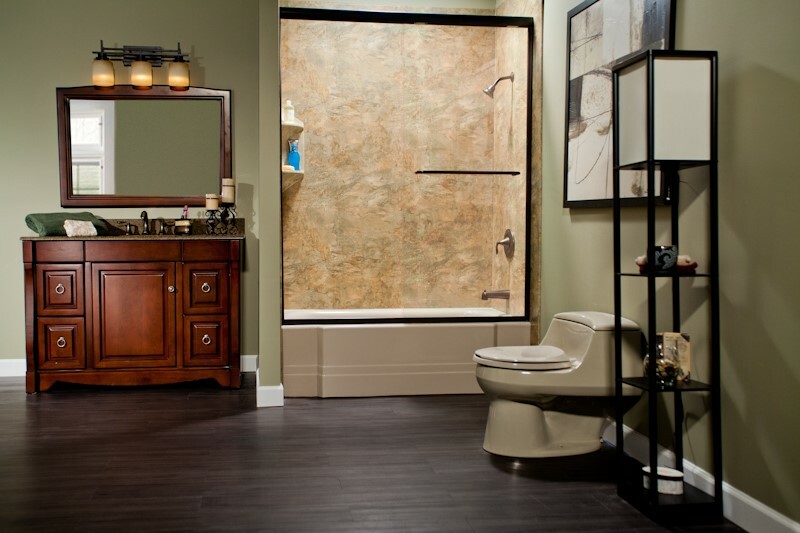 When it comes to Elgin showers, local families trust the bathroom designers and installers of Bath Planet of Chicagoland. Through our ongoing design support, we’ll make sure your new shower system checks off every single item on your list of requirements. 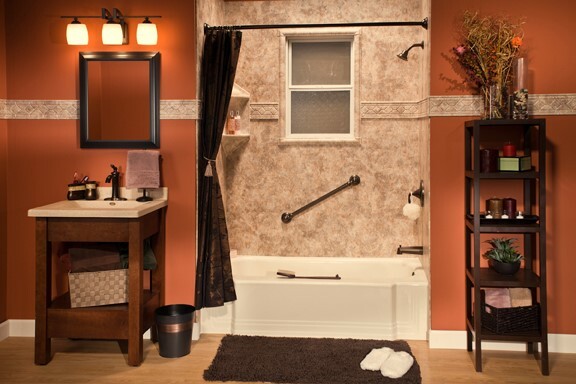 From built-in storage caddies to tower shelves, foot pedestals, and custom wall surrounds, your shower will be crafted for your specific style and usage habits! 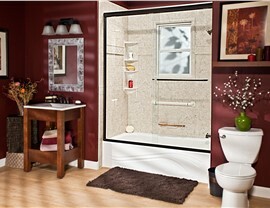 Customized bath and shower designs. Installations in as little as a day! 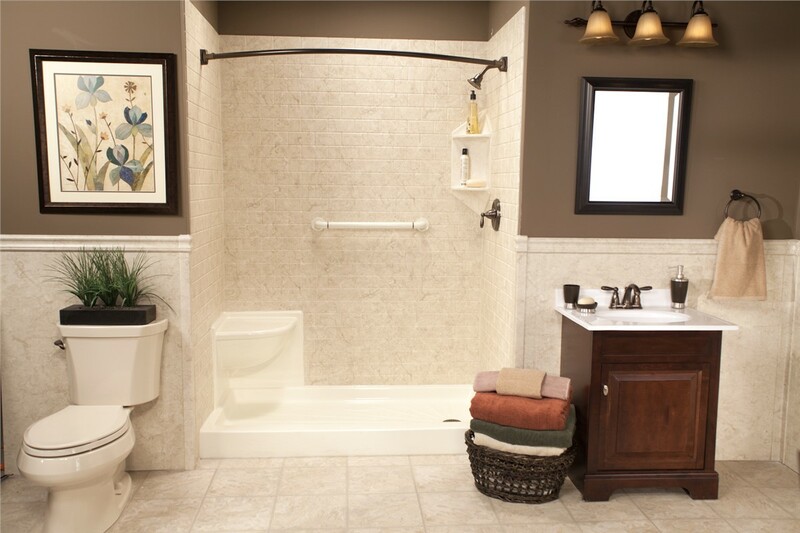 With swinging doors, chair-height seating, and an easy-to-reach faucet, walk-in tubs are a safer choice for those who love deep soaks in the tub. Throughout Elgin, barrier-free showers are appreciated for their wide entryway, low threshold, and ease of use with walkers and wheelchairs. Your home is one of your most important investments—so don’t leave it in the hands of just any Elgin bathroom remodeling company! 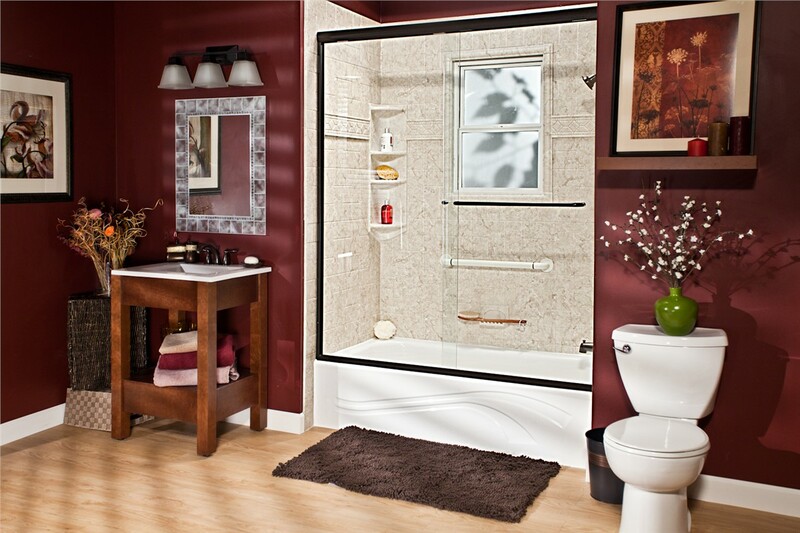 Call Bath Planet of Chicagoland for some of the most durable and customized bathing features in the industry. Give us a call or fill out our online form, and we’ll be in touch to schedule your free design consultation and estimate!